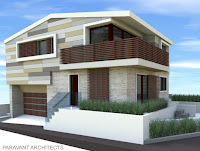 Zero Energy Home | Zero Net Energy (ZNE) building receives building permit in Culver City, California. The construction of this highly efficient single family residence is schedule to start shortly. 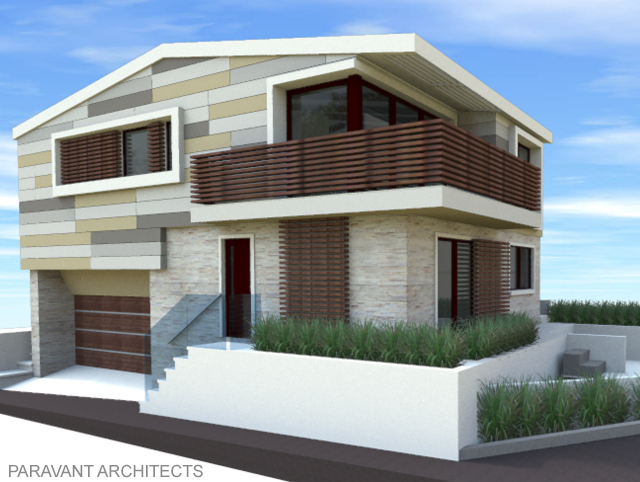 Residential remodel and façade renovation of an existing single family home located in Manhattan Beach, CA has recently received approval for construction by the Building and Planning Department. The construction of the custom single family residence located in the Pacific Palisades / City of Los Angeles, California in collaboration with WSA & RIMA is close to completion.